View our premium quality radio hosting plans below. All of our radio hosting servers come with centova control panel, the most advanced and professional server based auto dj system on the market. If used with SHOUTcast or Icecast server v2, Centova control panel includes automated song requests, live dj's are assigned their own, unique username/password for their "live" events, Centova will detect the live dj has connected and automatically switch from auto dj to live - SEAMLESSLY! 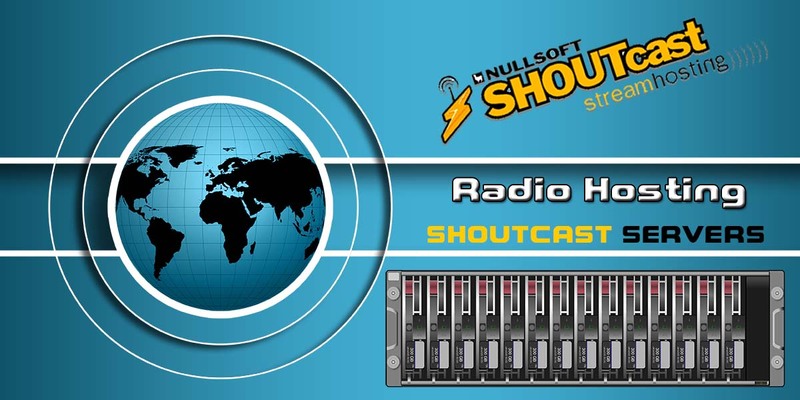 Centova Cast is the world's most advanced Internet radio stream hosting control panel. Manage a single station with ease, or automate a stream hosting business. Monitoring your stream audience, performance and resource utilization is essential to running a successful radio station. Free statistics for your visitors and music. Uploading your files to the Cloud AutoDJ library allows you to create multiple playlists. Your own Internet Radio in autopilot 24/7 using the AutoDJ.